Have you ever finished a concert or left a nightclub and heard a ringing, whistling or hissing noise in your ears. This is known as tinnitus. The sound can range from very quiet background noise to a disturbing loud noise. It can be intermittent or continuous, and can vary in loudness. It is often worse when there is no other noise around you, so you may be more aware of it at night when you’re trying to fall asleep or in a quiet room. It will usually go away after a day or so but sometimes, particularly if you are often in loud noise, it will not. All age groups and both sexes are susceptible. At any one time around 10% of the population experience tinnitus. 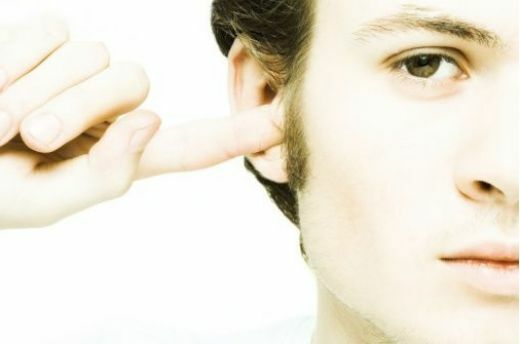 Tinnitus is a noise generated in our own auditory pathways. The cause is not completely understood but it is clear that it can often occur following exposure to loud noise, including music. It is generally thought that there are multiple possible mechanisms for tinnitus generation which might explain why there is no “cure all” treatment so far. If your tinnitus is related to noise exposure a simple way to avoid it is to have custom-fitted ear protection made to protect you from further damage. Although there are no specific cures for tinnitus, anything that reduces stress can help, as many find their tinnitus gets worse when they are anxious or distressed. Quiet uneventful, relaxing music, a fan or a water feature at bedtime can help distract from the tinnitus sound. We can also help with inexpensive devices that produce environmental sounds, and these are particularly useful at bedtime. The majority of sufferers endure an acute phase of distress when the problem begins, followed by an improvement over time. But for a minority of patients the distress is on-going, and they will require specialist support. If you are worried about your tinnitus, our hearing therapist can help you decide on the best course of action for you. Having tinnitus does not mean you will automatically have hearing loss but it is advisable to have your hearing checked. To see what DJ Eddie Temple-Morris says about us and how hearing protection helps his tinnitus click here. Please feel free to contact us on 0161 491 1943 for an appointment or to discuss the impact that tinnitus has on your life.